One of the most frequently planted but also most misunderstood plants is grass. 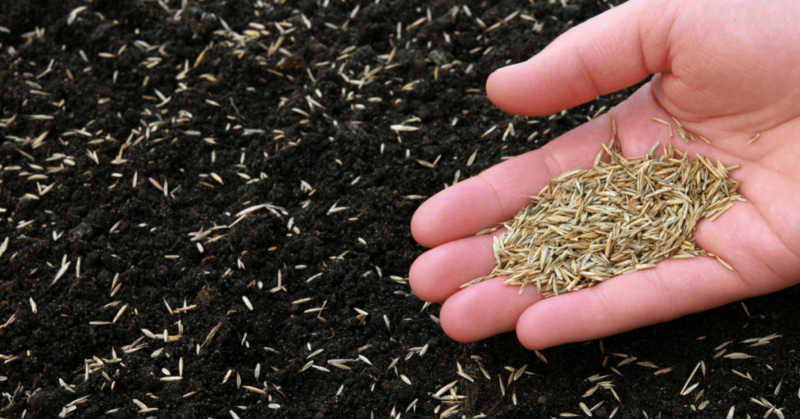 Most people who care about their lawn will have a bag or two of grass seed in storage. That leads to one of the biggest areas of confusion concerning grass seed – how long does grass seed last in storage before it is no longer usable? Some people like doing yard work but the majority of people would rather spend time doing something else. 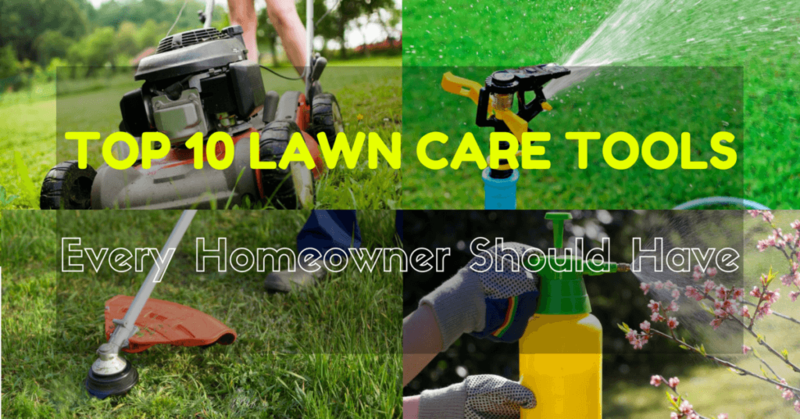 No matter which category you fall into the task of taking care of your landscape pretty much comes down to you being equipped with 10 essential lawn care tools. 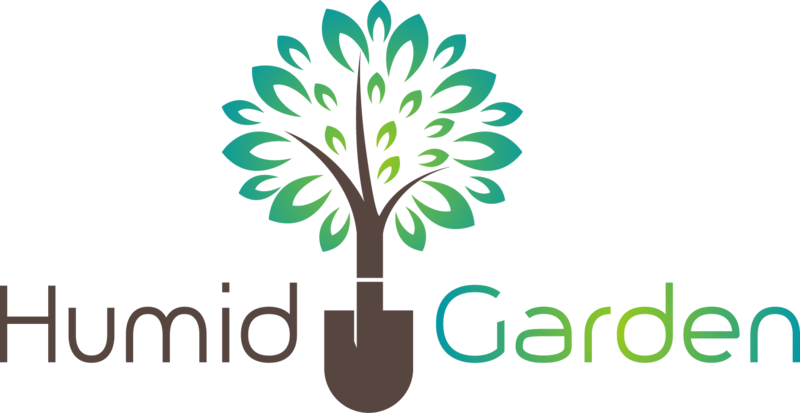 Are you tired of trying to keep weeds and bugs out of your garden? With the best garden sprayer, you can make the tedious task of maintaining your garden so mu﻿﻿﻿ch easier. Gardens are wonderful to have for sure. There is nothing like the taste of fresh vegetables in a salad or having them served on the dinner table as a side dish. It is even more satisfying because you know that those vegetables come as a result of your hard work. Are you tired of mowing your lawn with that noisy and clunky old gas lawn mower you have? It doesn’t have to be like that you know. 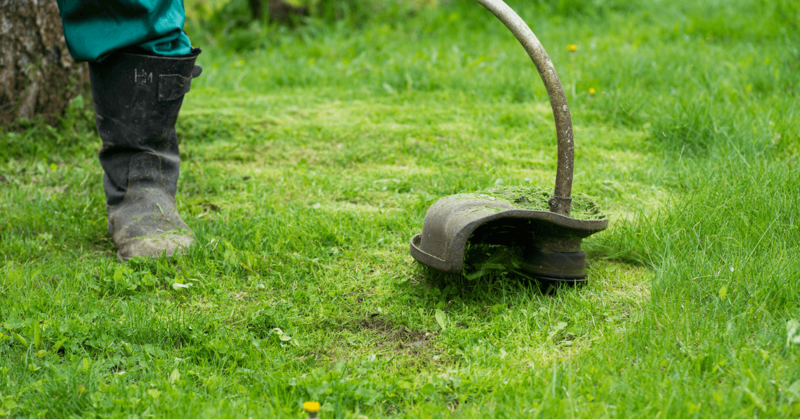 There are few tasks you will do around your home that are as mundane as mowing your lawn. This is why you need a mower that runs quiet and is easy to use when you doing it. That is exactly what you get when you own the best corded electric lawn mower. 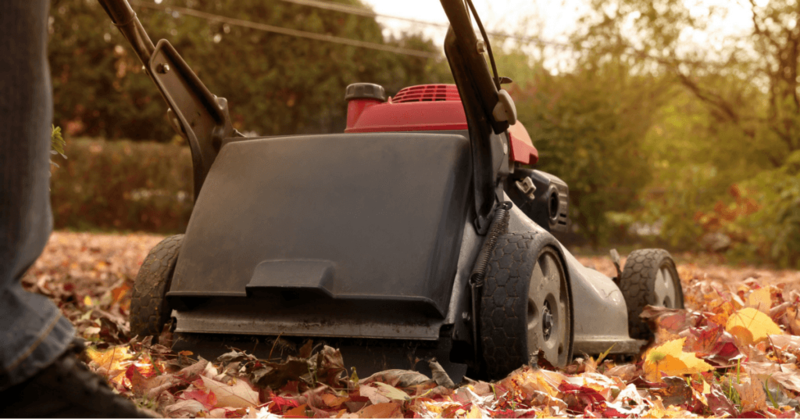 Are you one of those people who despise raking leaves or raking up grass clippings? Well then you would be in the same category as the vast majority of people. Many of those same people have decided to switch from raking their yard to using a tow behind or pushed yard sweeper. It can help make the difficult task of raking a thing of the past for you. 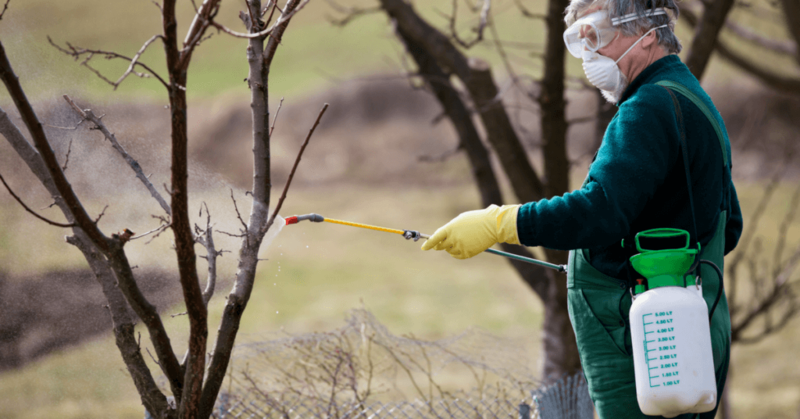 Weed eaters typically do most of the jobs that we need on a regular basis. Sometimes, we have a job that is just too hard for a normal weed eater. A jungle backyard or property with steep slopes requires the power of a brush cutter. Once you find the best brush cutter for you, those jobs will be finished in no time at all. Do you own an ATV and live in an area that gets a lot of annual snowfall? 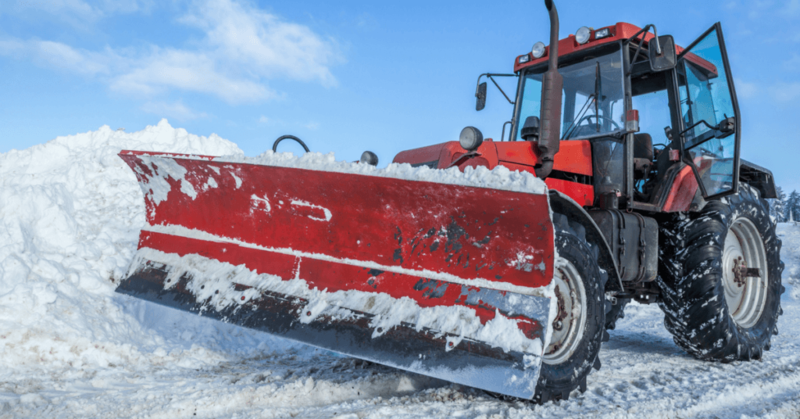 If the answer is yes, then you should consider purchasing a handy and low cost plow system to use with your ATV. Many ATV owners do not realize how easy and convenient it is to add a snow plow onto the front of their ATV. Even smaller sized ATV’s have plows that can be attached to them. Every fall season brings with it piles and piles of leaves scattered across otherwise perfectly manicured lawns. These leaves although unsightly also have the potential to kill off patches of grass and other plants being cultivated. 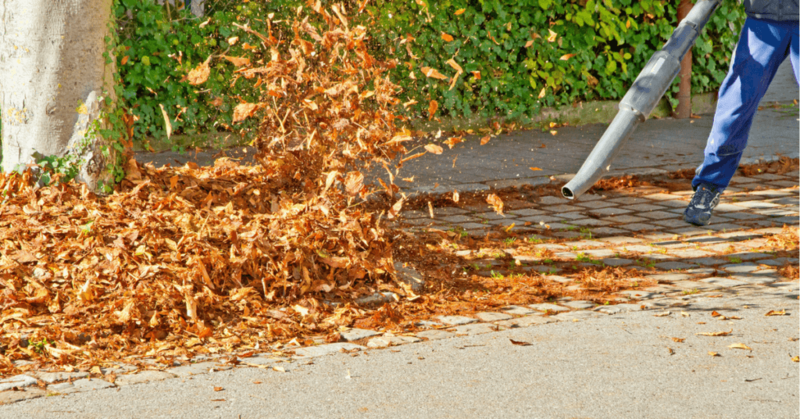 The traditional time-consuming route of using a rake to g﻿﻿ather leaves may leave you with a sore back for days to come and a giant pile of leaves to deal with. The solution to your leaf problems is a leaf vacuum mulcher. 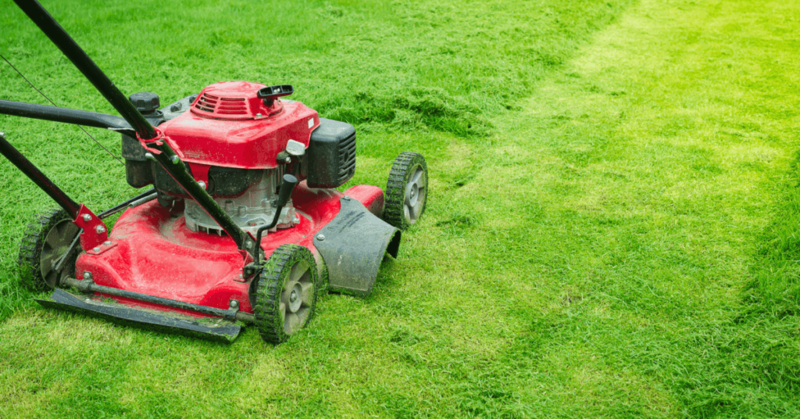 If you want to know how to start a riding lawn mower, this is the place to start. There's a lot of joy in having and maintaining a large property, and there's also a lot of work involved. 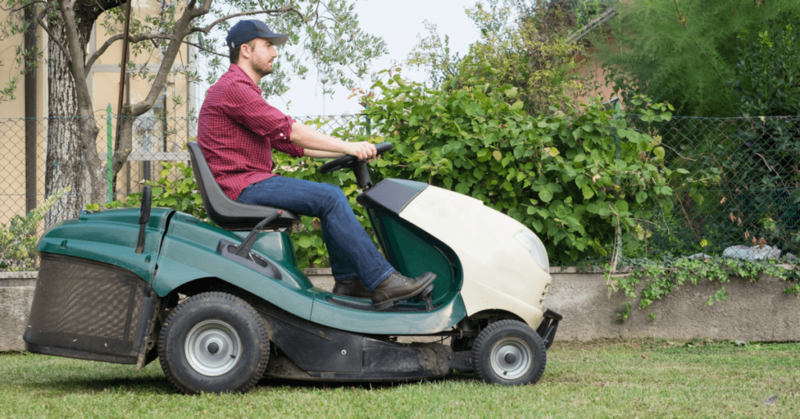 This doesn't have to be daunting when you use a riding lawn mower. 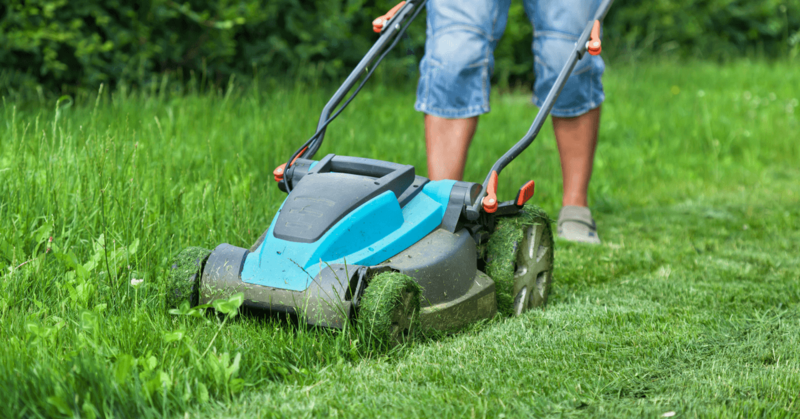 It's easy and once you learn to start your riding lawn mower quickly, you’ll end your problems with an unruly lawn.